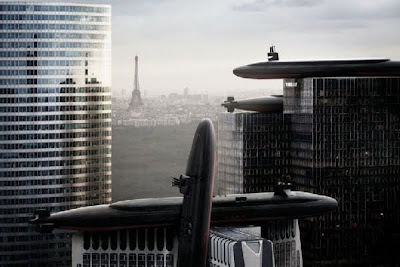 French photographer Leo Caillard, created a set of of pictures called Art Game and War Game where he incorporated highly retouching skills and 3D editing by Antoine Mairot. 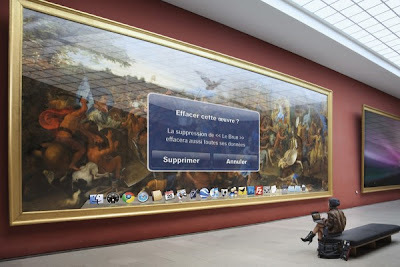 One of the most interesting is Art Game, or how the Musée du Louvre uses Apple navigation system for showcasing their art. See both series below.